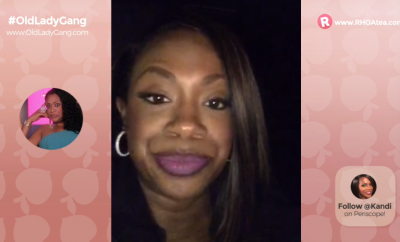 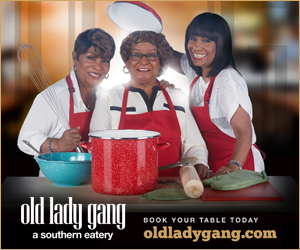 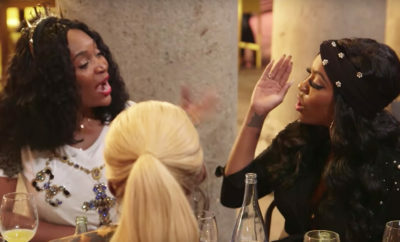 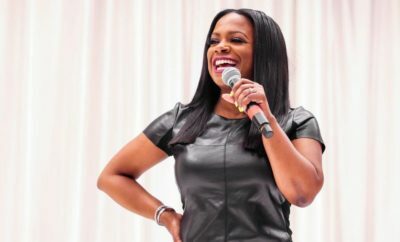 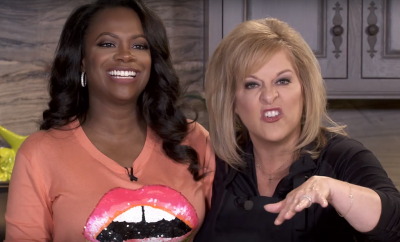 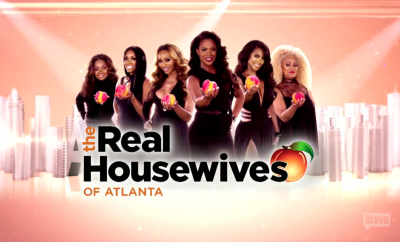 Watch Kandi Burruss Boss Nancy Grace Around In The Kitchen! 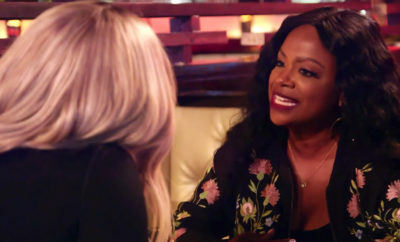 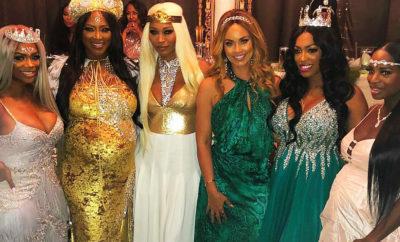 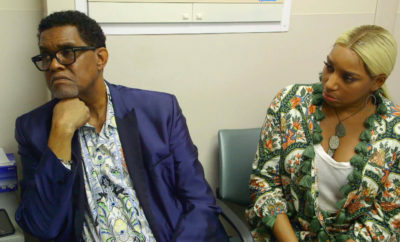 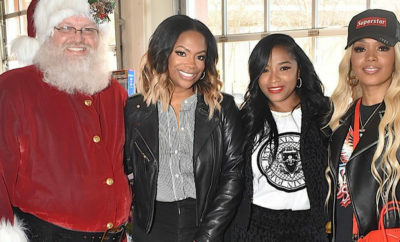 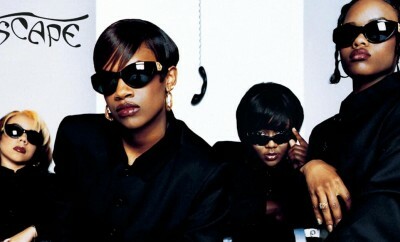 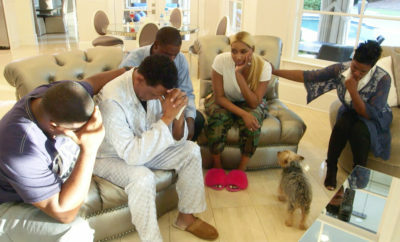 Kandi Helps A Couple Reignite Their Romantic Flame! 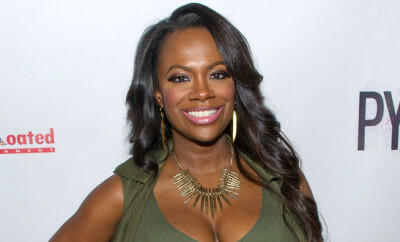 The official website of Grammy award winning artist, media mogul, entrepreneur & television star Kandi Burruss.